You did such a good job with the mardi gras adroit, why not the same way with the team. Last edited by Ianus on Thu Apr 18, 2013 8:54 pm, edited 1 time in total. I agree, keep the team colours! I really miss my 96 Attitude with the Team colour scheme. It is one of my favorites and totally underrated. I would definately not repaint the frame. Get the forks painted in matching red with (debossed) decals. This will be very rare as most 96 Attitudes were presumably sold with Judy SL (for a premium!). I also agree. 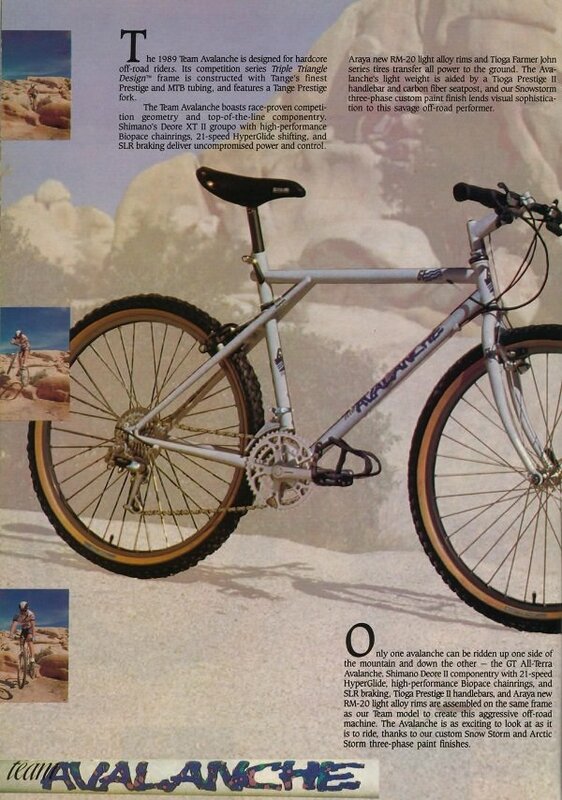 I love that bike and have been looking for one in my size (XL) with a rigid fork. I probably will never find one though. It is a classic IMO. nice bike...I always was a fan of puget sound.. nice!! need some pics in the sun!